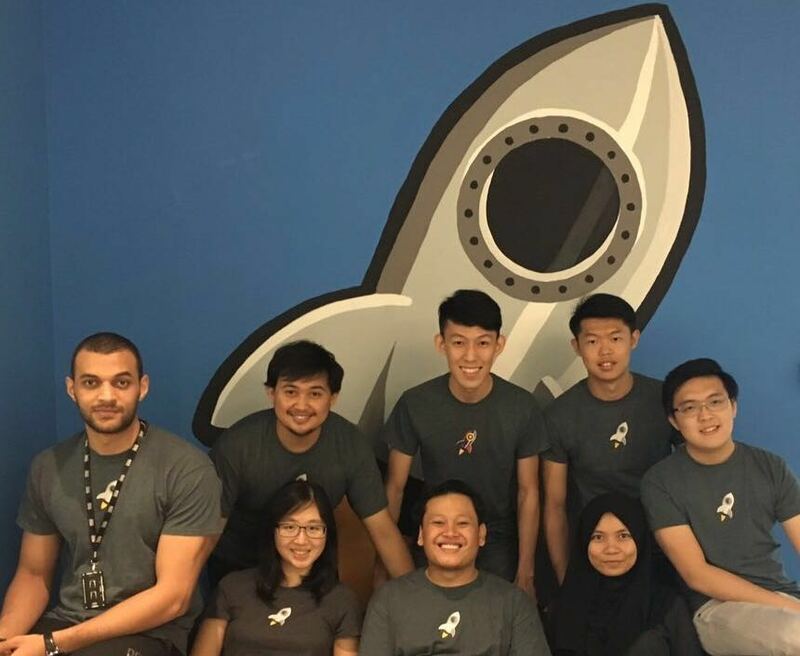 Now in its third cohort, ServiceRocket’s technology bootcamp in Kuala Lumpur is a pioneering program preparing the next generation of computer science graduates by helping them develop the skills they need to work with the hottest technologies in Silicon Valley. 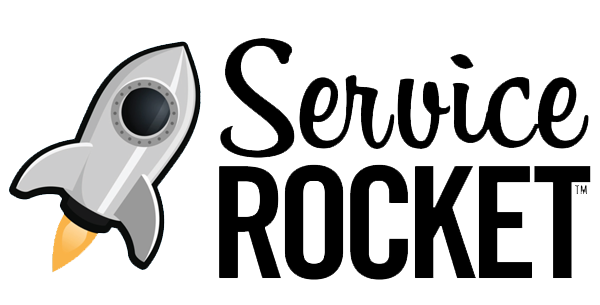 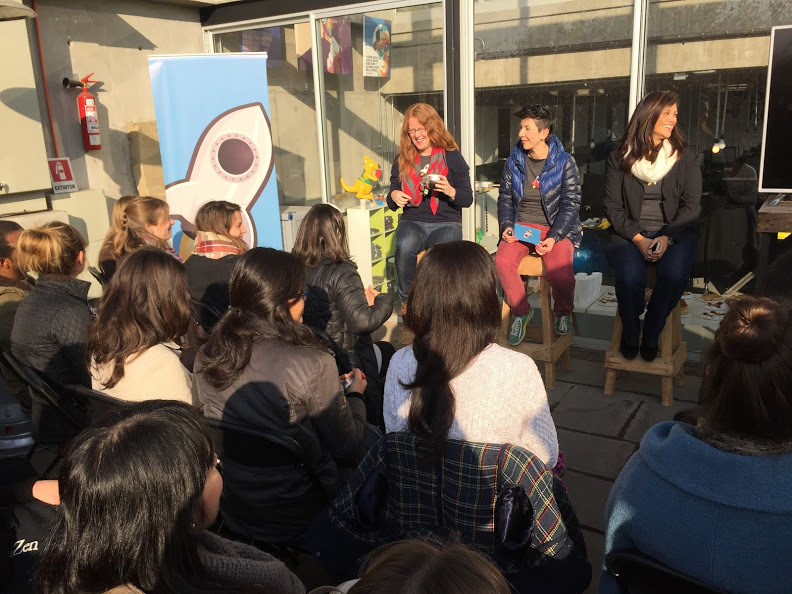 ServiceRocket started the Tech Bootcamp in an effort to close the gap between computer science formal education and the skills graduates need to be successful in today’s high-tech world. 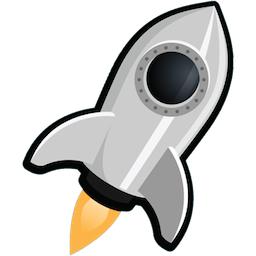 Bootcamp curriculum now covers Support Skills, Troubleshooting Skills, Collaborative Intelligence, Linux Skills, Puppet Fundamentals, Confluence Fundamentals and JIRA Fundamentals, to name of few. 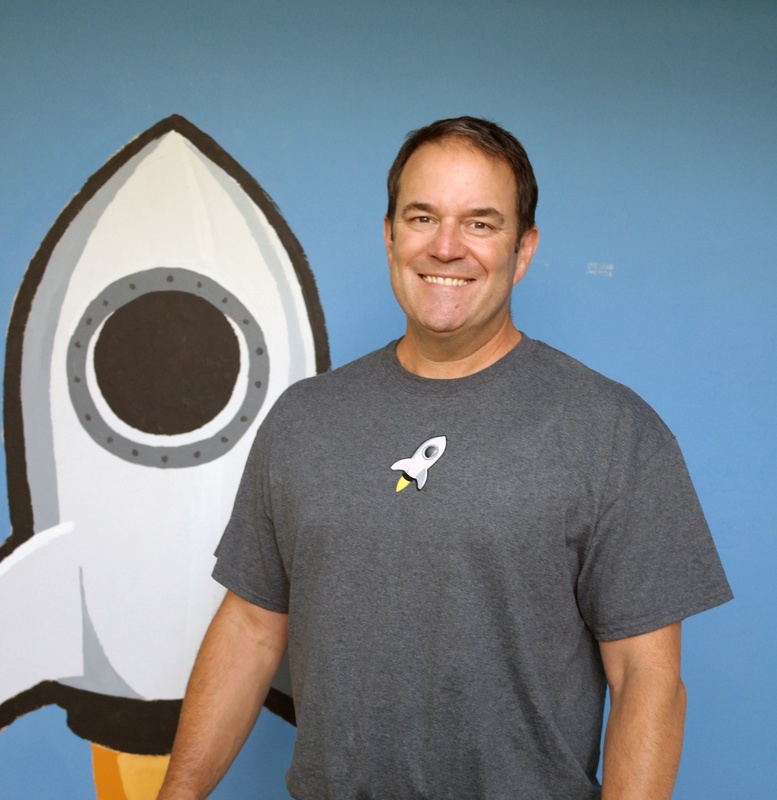 Today we announce the addition of a new executive joining our team, Jody Kirk.